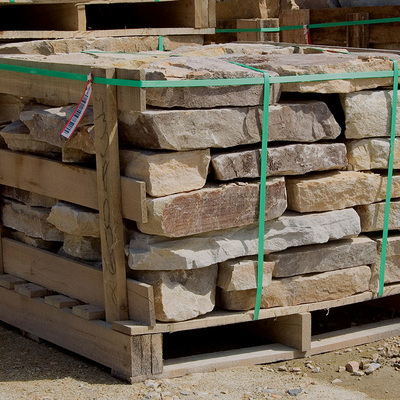 ​Natural Fieldstone will give you an antique and rustic look with rich tones of colors ranging from Earth tone browns, gray, and burgundy. 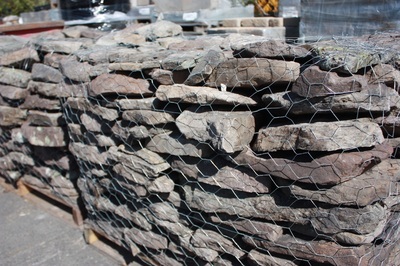 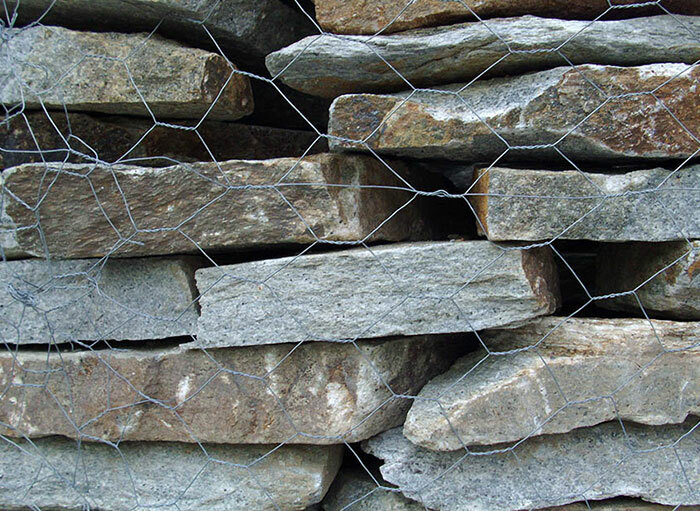 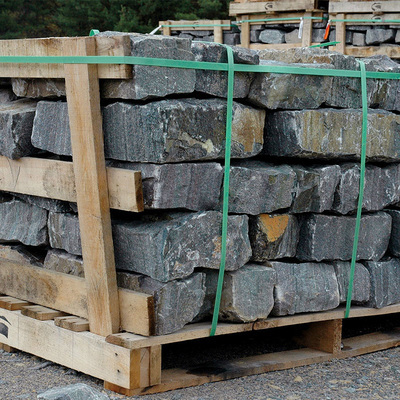 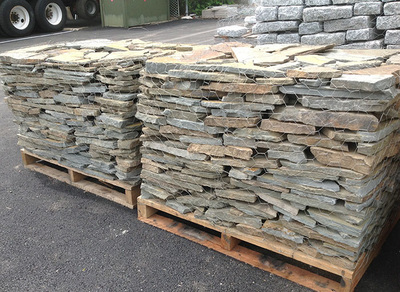 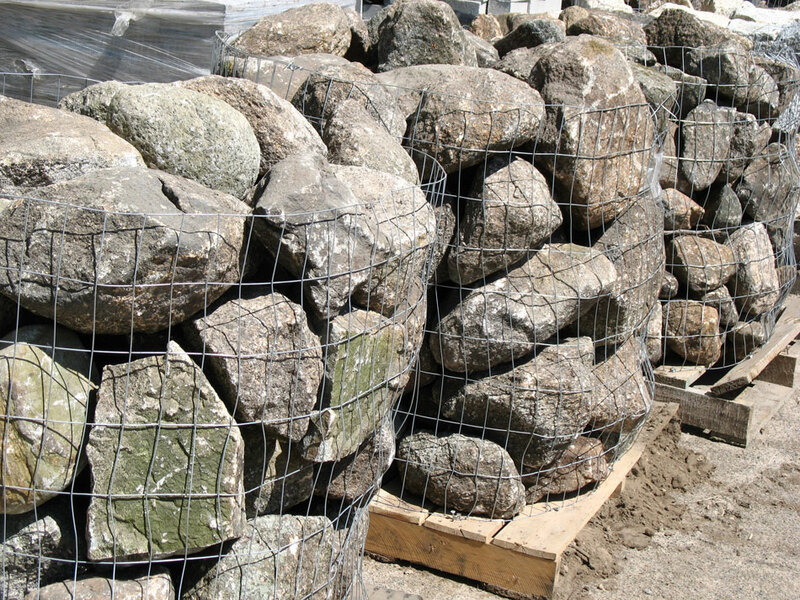 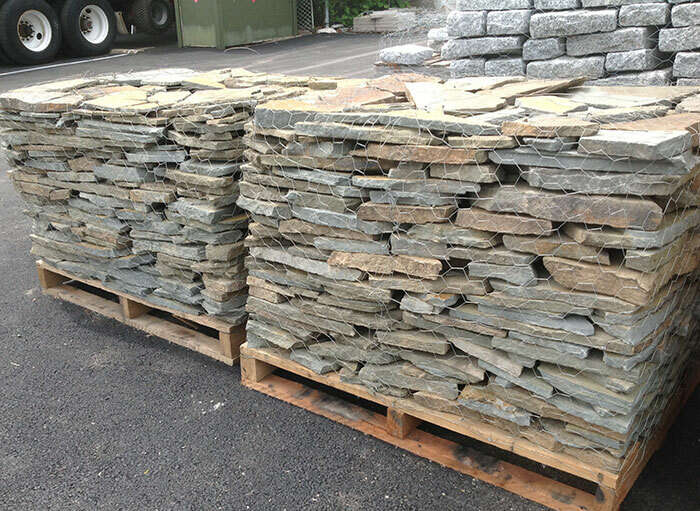 Wall stone comes palletized for the convenience of pick up or delivery and each pallet has clean workable stone that has been hand picked for quality. 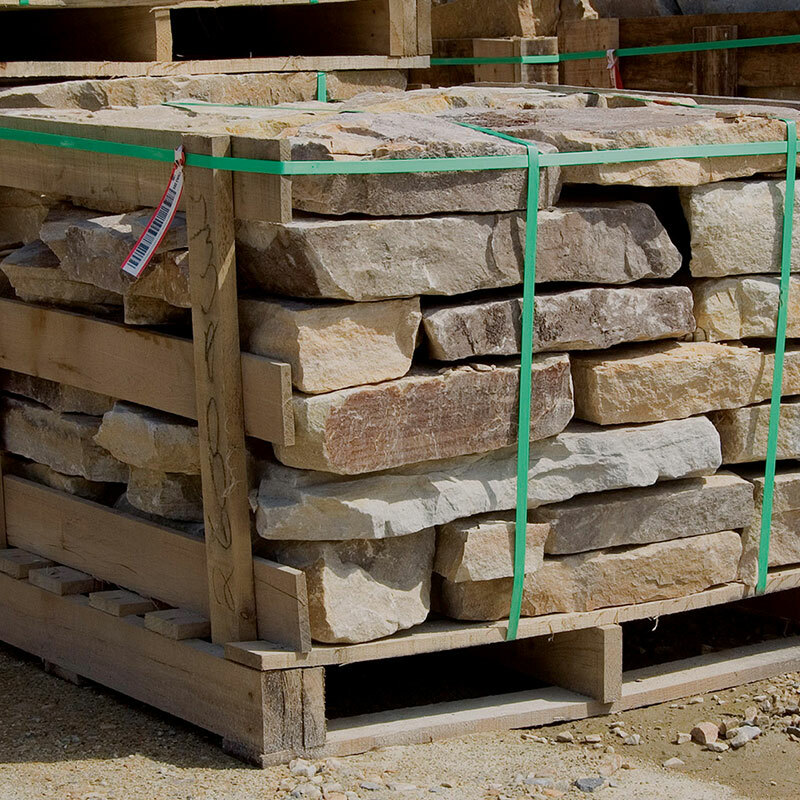 * Most pallets weigh approximately 1- 1/2 tons.